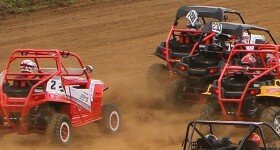 Factory Line to Finish Line in 30 days! 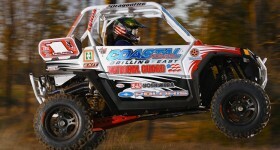 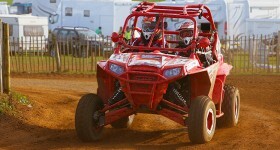 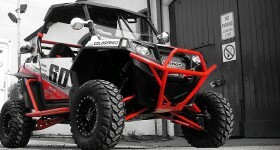 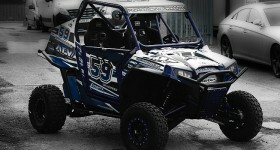 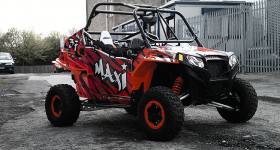 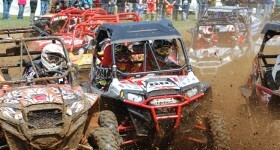 Check out the story of a RZR built and raced in the Best in the Desert 250 in 30 days. 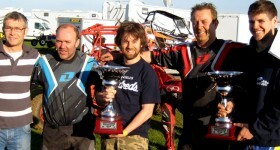 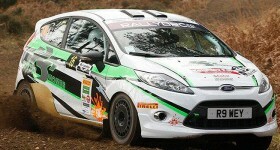 Race results from round one of the ACU NORA MX British Side X Side Championships 2012.